Let’s see what the experts had to say. We hope this round-up can help publishers to boost their ad revenues. 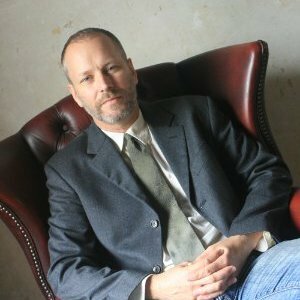 Jez is the editor of What’s New in Publishing, a website and weekly e-newsletter that is broadcasted to over 40,000 publishers worldwide. He is also a Marketing Consultant at Howse Jackson Marketing, which has a division that specializes in digital publishing. Publishers are facing a perfect storm of declining print revenues, ad-blocking, the move to mobile and the dominance of Google and Facebook. Many will not survive this period, but those that do will be lean, flexible and their content first class. 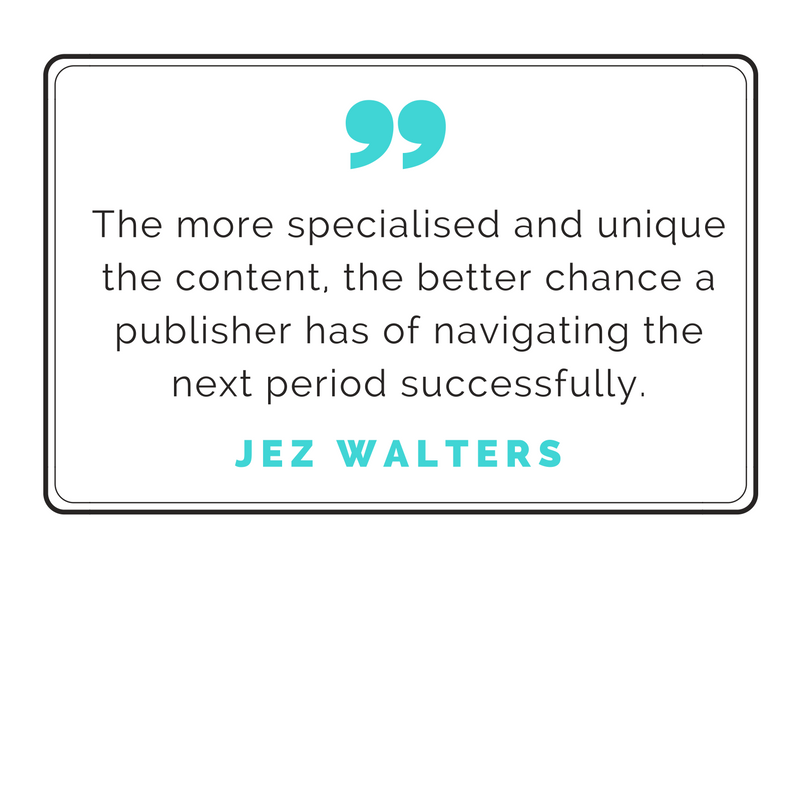 Indeed, the more specialised and unique the content, the better chance a publisher has of navigating the next period successfully. Despite the pessimism, it must also be stressed that opportunities abound for publishers, especially those with entrepreneurial flare and the courage to expand their revenue streams in innovative ways. Ari is a recognized product leader in AdTech and SaaS. He served as a VP at DoubleClick and a Director of Product Management at Google. He is currently the CEO of BeeswaxIO, a company pioneering the advertising industry’s first Bidder-as-a-Service (“BaaS”). The biggest problem for publishers is the balance between getting more yield and maintaining a quality user experience. Consumers are “opting out” of the ad experience using ad blockers, and bad aggressive ads are the main cause. 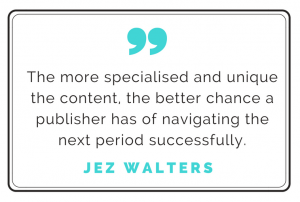 Publishers need to be willing to give up a little bit of yield for a better experience. J. Angelo helps Fortune 500 companies as well as tech start-ups to tell their brand stories. 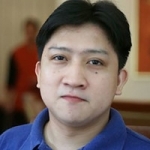 He has written about tech and online advertising for numerous publications including Tech Wire Asia, Android Authority, and Ventureburn. I think the biggest challenges for publishers today is getting through the audience amid the noise. In this day and age of information overload, users are craving for more, and they want it right now. However, the audience also has a dwindling attention span, which means you need to get them hooked the first few seconds or they’re out. Publishers (and content developers) will need to get the audience attracted and keep them engaged long enough to deliver value and to get them to convert. 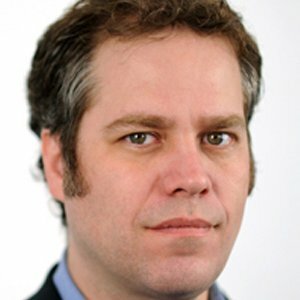 Garrett is the Co-founder and CEO of Thalamus, the largest research database of ad vendor data in the world. Thalamus houses data on over 50,000 ad companies and their capabilities, contacts, mediakits, creatives, and reach data. Publishers are getting squeezed on all fronts, from being reliant on Facebook for referral traffic (which Facebook recently announced would be reduced for publisher pages), the consumer shift to mobile, and their inventory being commoditized by RTB / programmatic. Publishers will need to become hyper-specialists in their field to truly own the relationship with their audience, lest they be squeezed out by all the platform players. Also, they can provide more custom offerings through sponsored ads or native ad units, which will help boost revenues even though they are working with less advertisers. The biggest challenges facing publishers’ ad revenues? Ad blocking, not adapting quickly enough to the mobile shift, less-than-stellar UX, and the dominance of social media. The fix for publishers’ ad revenues? Specialised and engaging content, increased use of Native ad solutions, and more focus on ensuring a quality experience for users. We are entering a new era abound with both challenges and opportunities for publishers’ ad revenues. The publishers that will survive the new advertising era will be those that are flexible, resourceful, and creative. Publishers must constantly evaluate their monetization strategies and test different monetization tools to see what works for them. Native solutions such as content recommendation, sponsored content, and in-image advertising have shown significant results (higher CPMs and CTRs) for many of today’s premium publishers. To optimize publishers’ ad revenues they should use monetization tools that leverage Big Data and contextual analysis to provide engaging and relevant ads for users. Understanding and using data optimally is absolutely essential for publishers today. Publishers must make sure that their data is easily accessible for their relevant employees to analyze and gain insight from.